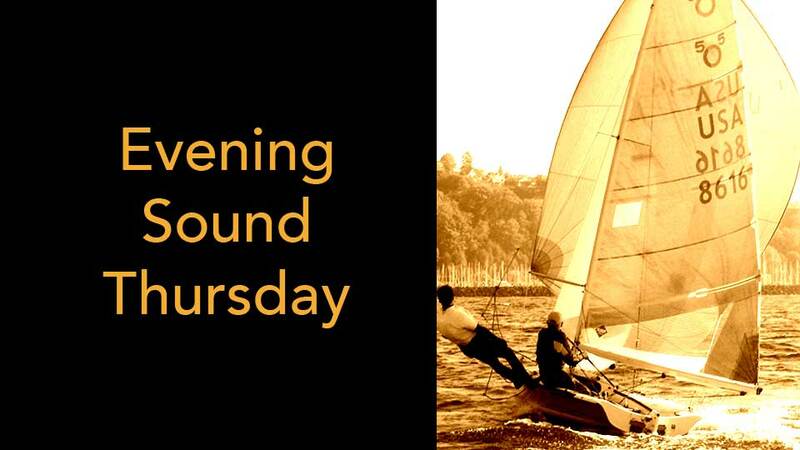 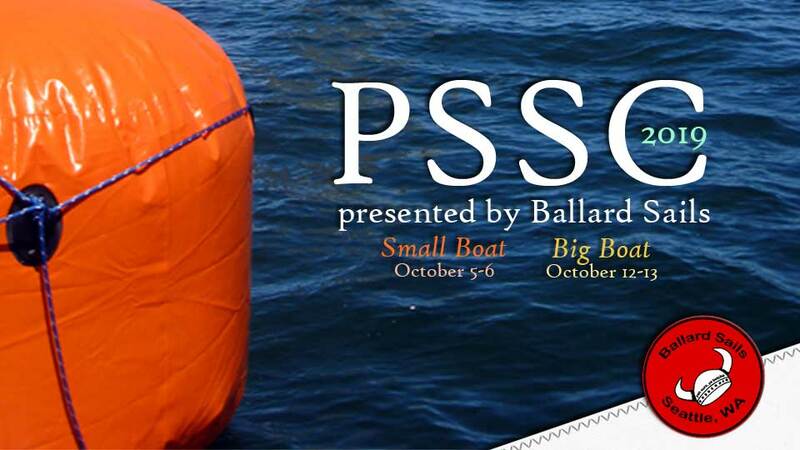 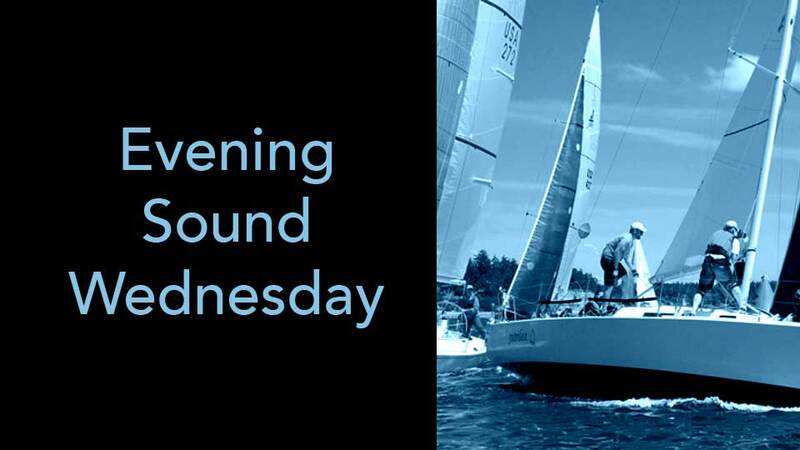 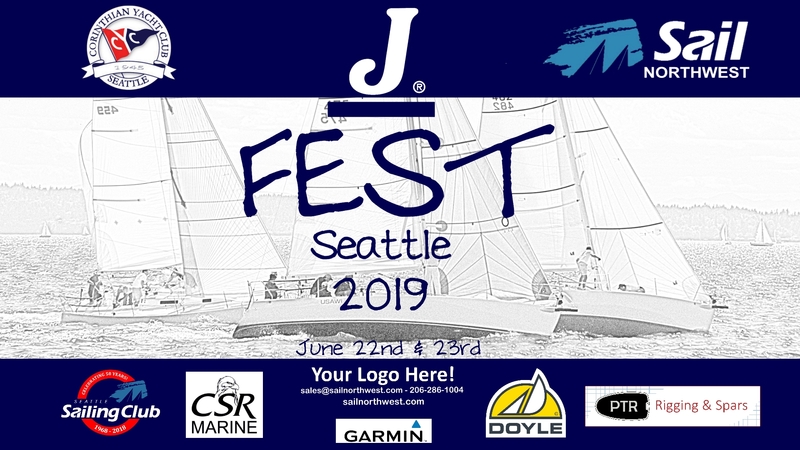 Classes: J/24, Thunderbird, San Juan 24, Thistle and other centerboard and small keelboat classes with at least five boats may apply. 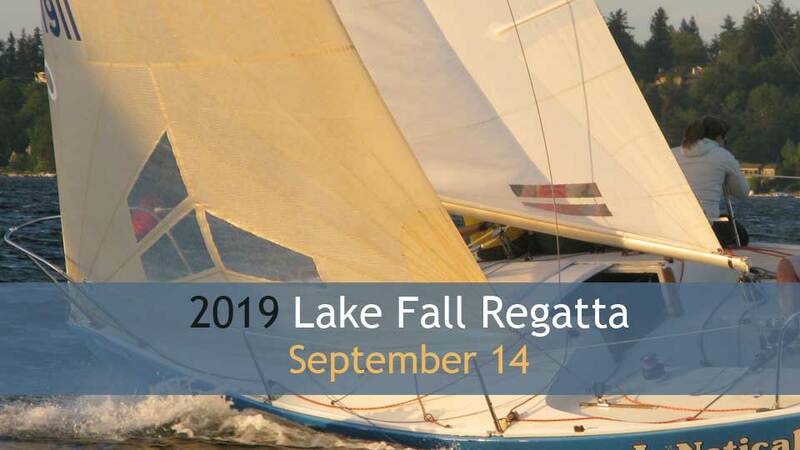 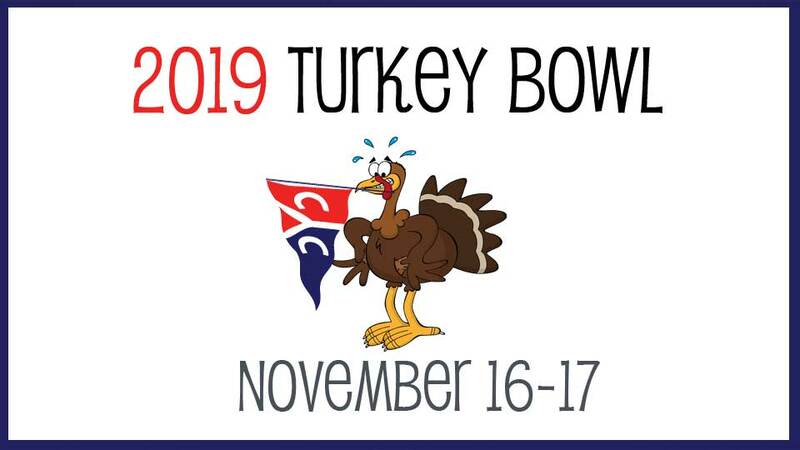 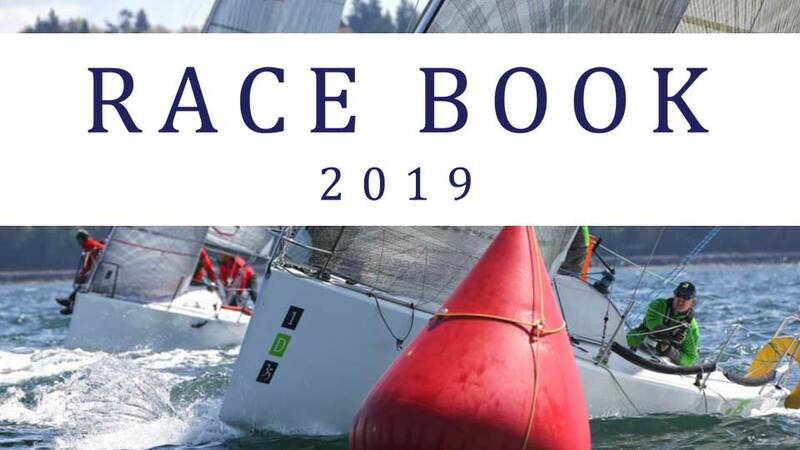 Classes: F18, I-14, 505, J/24, Star, Thistle, Tasar, Vanguard 15, RS Aero, Laser, Snipe, Optimist and other centerboard and small keelboat classes with at least five boats may apply. 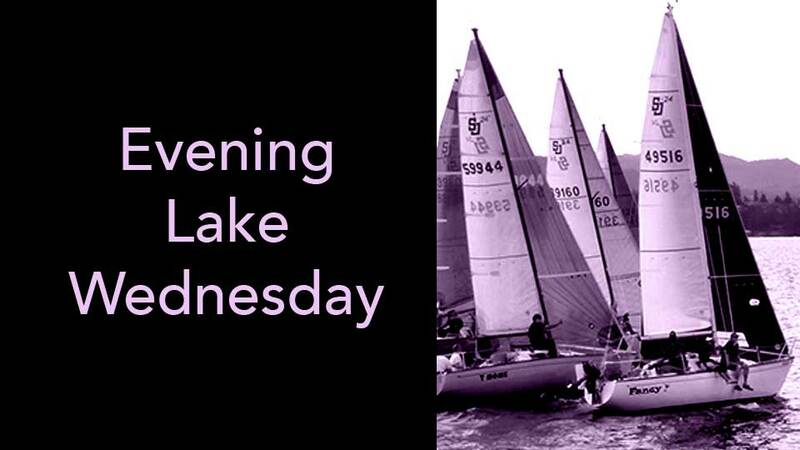 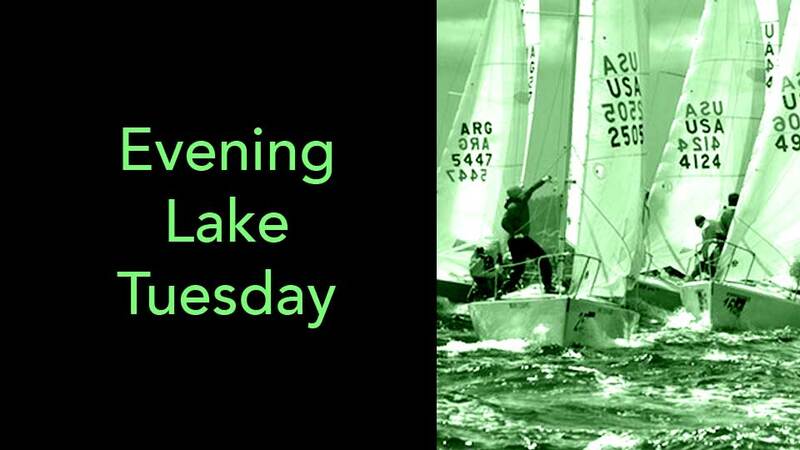 Classes: RS Aero, Laser, Laser Radial, Laser 4.7, Optimist and other centerboard classes with at least five boats may apply.